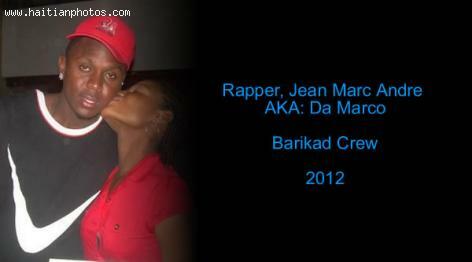 The Haitian rara music has become truely international. 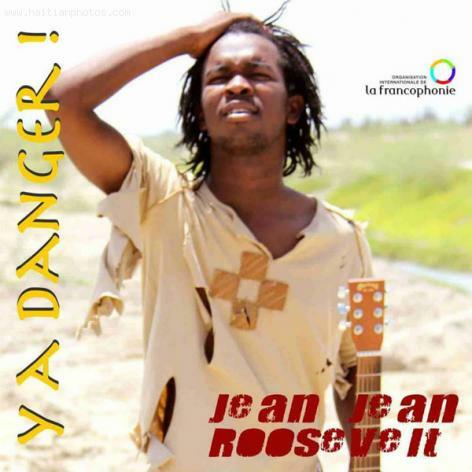 Due to its popularity, efforts have been made to make it even more popular by teaching the young Haitian the Rara music. 'Rara music' is one form of traditional Haitian festival music that takes place throughout the Easter Week and is performed mainly in street processions. Its songs are sung in Kreyòl that speaks about the African ancestry of the Afro-Haïtian masses and it blends the Voodoo and Christian influences with rhythms. To preserve this form of traditional culture, Little Haiti Cultural Center in Miami has created 'Rara Institute' where the teens can learn to make and play traditional Rara instruments in a formal classroom setting. Rara musical instruments generally consist of a set of cylindrical bamboo trumpets called vaksen (sometimes made of metal pipes), güiros or güiras (a percussion instrument), maracas, drums, and metal bells. 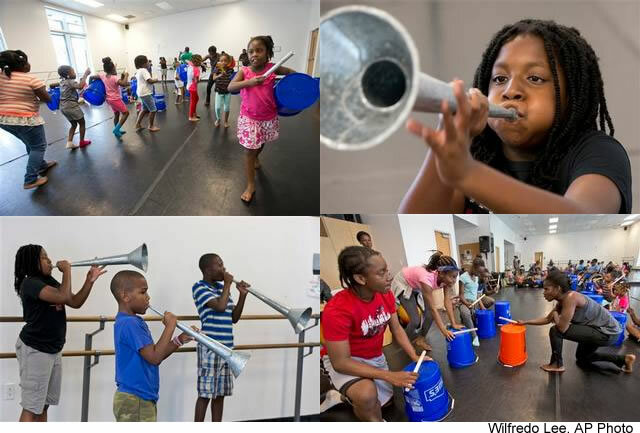 Their summer workshop that culminated with the Haitian Heritage Festival in May 2015 is the start of a long-term program to incorporate Rara and other traditional Haitian music. Josette Darguste, Minster of Culture, thanked the competition judges for choosing Haiti's representative for the special recognition. President Martelly told the media Roosevelt's triumph in Nice, France, came about through his belief in his own talent. 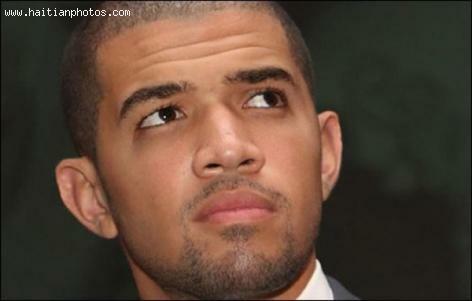 Olivier Martelly seems to be following the family unbroken tradition by following his father's footsteps in music. The family has been involved in politic recently with the father, Michel Martelly elected for President of Haiti for five years. Tifane is back with her new music albumThe album includes songs such as Ayiti Ap Chante, Vin Montre m, Regle Zafè w, Souke Sa express positivity. Here is a picture of the legendary guitar player, Dadou Pasquet. 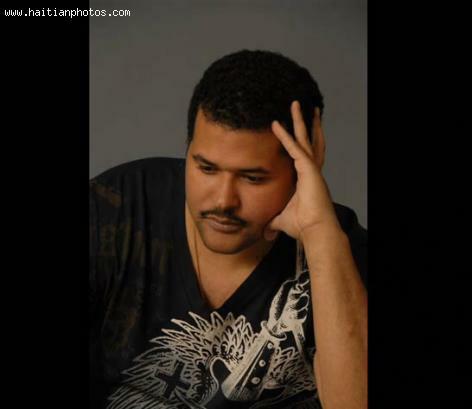 He is the maestro of the Haitian group magnum band. A former musician of the group Tabou Combo, Dadou Pasquet started playing with Tropical band when he was only 13 years old. 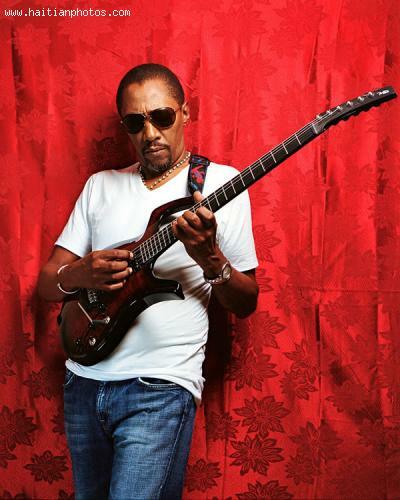 In the 1970's, he established himself as one of the greatest guitarists in Haitian music history. He later decided to create Magnum Band with the slogan "La Seule Difference". Magnum has a unique sound which continues to be enjoyed by its audiences. Magnum Band has represented Haiti in several parts of the world, including in the 1996 Olympic Games in Georgia. 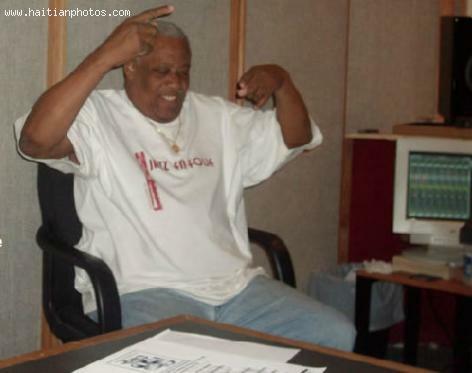 Tico Pasket was born in Haitian family of music. Drum makes him happy. In 1969 Claude "Tico" Pasquet joined the group Babby Jazz and later Les Difficiles de New York. He was a skilled drummer whom everyone admired. Later, in 1972 he played with Robert Martino in Les Gypsies. In 1975, with his brother Dadou Pasquet, they founded Magnum Band which still exists up to date.